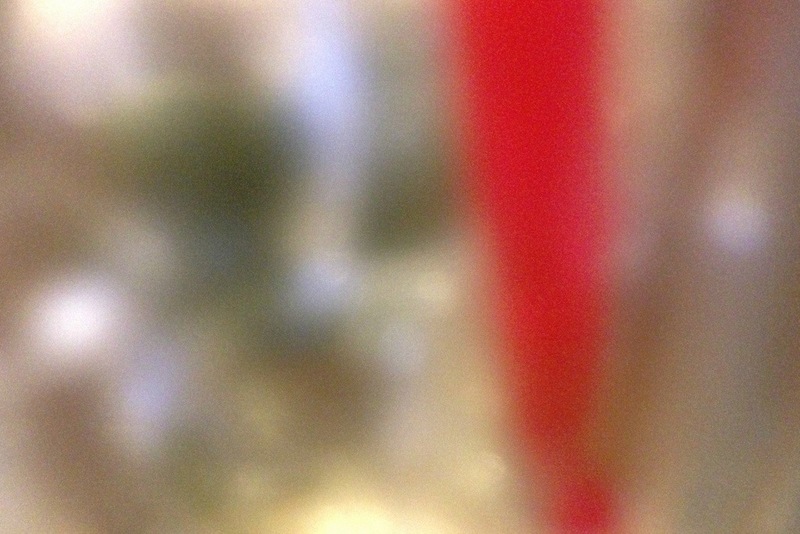 For day 100 of Photo 365 I present – an abstract. Tough day at work but taxes signed. So we’ll call it even. This entry was posted in Photography and tagged Photo 365, West Saint Paul. Bookmark the permalink.